Your best source of information on Toronto Real Estate Market and Bay St Condos with well over 100 Condos property descriptions, Floor plans, Walk Score and available MLS listings for Sale and Rent in the gta. Know more about Downtown Toronto communities: Bay St Condos, Annex/Yorkville, Waterfront Condos, Kensington Market and check specific buildings such as Aura, The Residences of College Park, Lumiere, Murano Towers, Burano, The Allegro, The Liberties, The Opera Place, The Penrose, The Royalton, Polo Club I & II, U Condominiums, and many more. 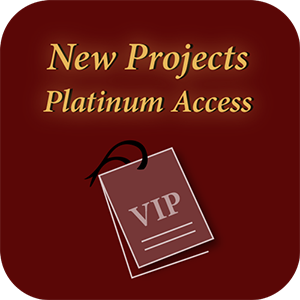 We also have access to most of Toronto’s new Luxury projects, like One Bloor St West, FLEUR, Artists Alley Condos. This assures you the initial pricing and increases your chances to purchase your desire unit and floor. 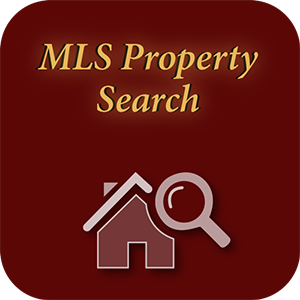 Try our Advanced Real Estate Home Search. We can help you find the best DEAL!